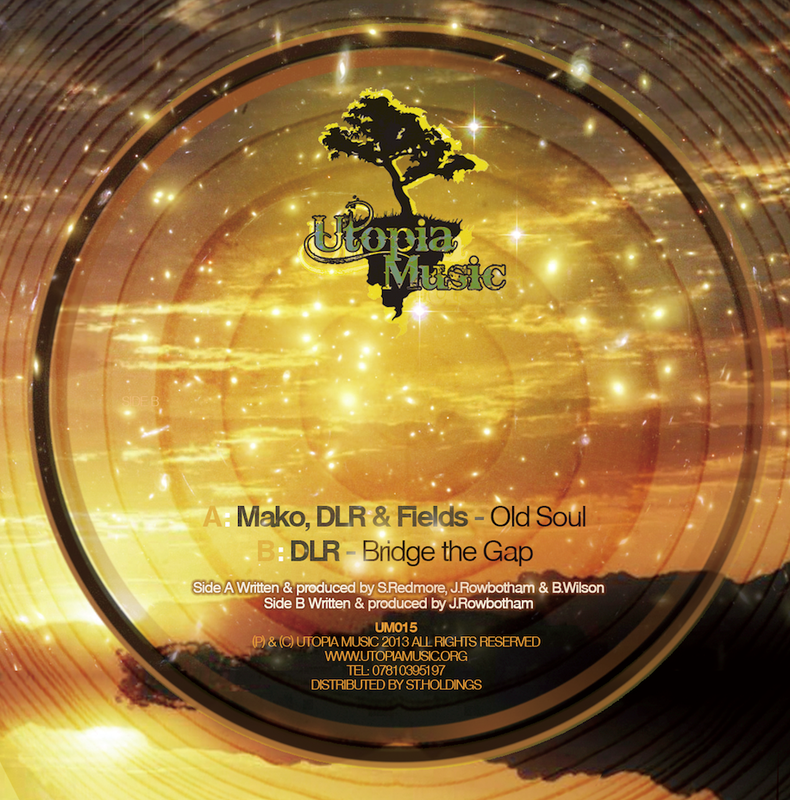 Mako’s Utopia Music follows up on Fields’ solo single ‘On Your Own/Colours’ with a killer cut from DLR, Mako, and Fields, set to drop May 5th. The trio put their heads together for the A-side, ‘Old Soul’, and put forth a warm and emotive roller that will hit the nostalgia button on drum and bass listeners, old and new. The perfect balance between soul and step. DLR takes the reins on his first solo piece for Utopia and turns the B-side into a bellowing crusade of DLR’s signature energy; masterful and meticulous bass programming, dystopian atmospheres, and nothing but the crispiest of drum work. Don’t sleep on this one! Unfortunately I can’t find any clips to show you guys BUT, take my word when I say it’s monstrous. As soon as previews surface, I’ll update the post.